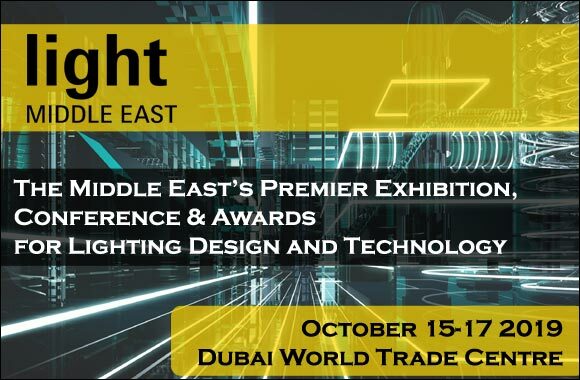 Lamp manufacturers are still developing different efficient lamp technologies to meet the customers’ needs and they provide the market with dozens of technologies, such as halogen bulbs with various types of lights in size, efficiency, shape, longevity, colors, costs and power saving. With all these options, people can not decide easily and choose the lamps they want since the needs of people differ. Yet, generally, there is one common thing between them which is searching on energy saving bulbs. Why do people need energy saving bulbs? Saving energy means saving money; it is better to have the same amount of light with less money. Because traditional incandescent bulbs need a lot of energy, lamp manufacturers have improved new technologies to produce bulbs that save energy and money as well. But some people do still believe that these types of bulbs do not have the same colors, lights and energy and they use traditional incandescent bulbs. Halogen Bulbs are the most popular bulbs used to save energy, so what are halogen bulbs? Halogen Bulbs are the optima alternative for traditional ones in different levels. 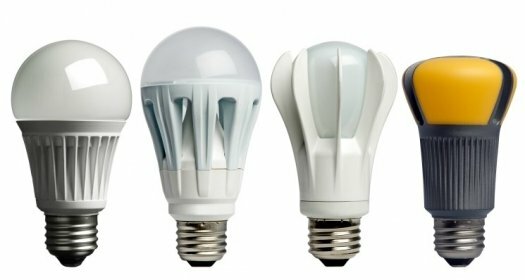 The most distinctive feature is their ability to save energy; they can save up to 30% energy comparing to traditional bulbs with pure white color. In addition, the life expectancy of halogen bulbs is between 2000-5000 hours and sometimes it reaches 10,000 hours! You can control your lighting level and choose the light that suits you and your case to save energy and money, too. 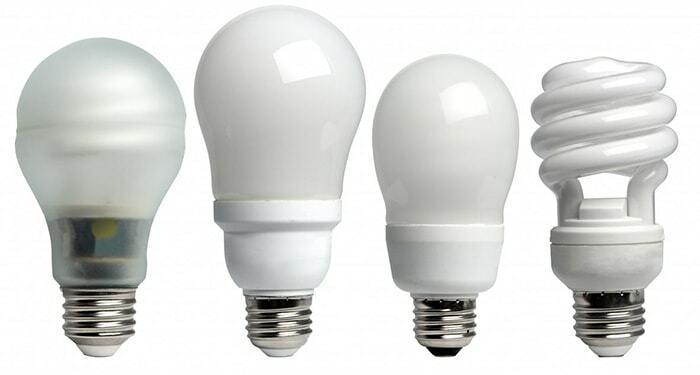 Furthermore, you can choose the size, color and shape you want and they are not expensive and cheaper than the traditional ones, a CFL or LED. The efficiency of halogen bulbs comes from a capsule holding gas around a filament. The process of producing light that halogen bulbs use is as the one which traditional incandescent bulbs use. 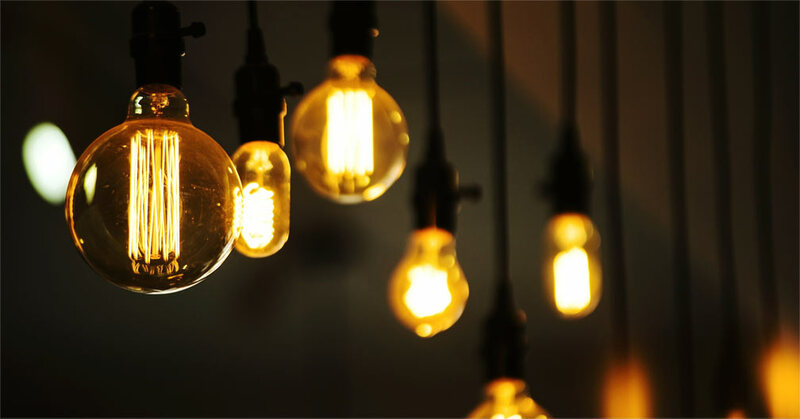 At first, in addition to tungsten filament used also in traditional incandescent, there is halogen gas used only in halogen bulbs and both heat-up. 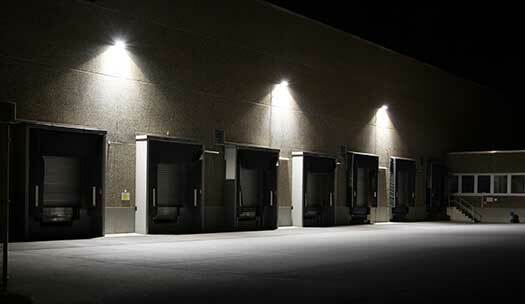 Using the tungsten and the halogen gas gives the halogen bulbs the ability to produce more light with less energy.